When “SQL Azure” first became available a couple of years ago, I played with it, created a few databases and then quickly left it behind but in the last few months I’ve found some really good uses for “Microsoft Windows Azure SQL Database”. I just wish the name wasn’t so long. If Microsoft had their way, everything would be in the cloud and that’s a debate for another time. Quite honestly though, I’m finding that hosting certain databases in the cloud is cheap, easy, secure and gives me piece of mind. I can rest assured that they’re going to be there the next day instead of on some failed, un-retrievable storage device. I can also connect to them no matter where I am and what application I’m using. In a later post, I’ll talk about my experience with some databases I’m keeping in the Azure cloud. According to Louis; This version 1.0 topic is a “curated content view” of the best content, video, and community-centric information available on the Web. The topic was developed in response to CSS data, MVP suggestions, and customer pain points associated with barriers to adoption of the Azure platform. The topic will be updated monthly, and KPI will be followed very closely. Metrics currently track CSS customer call drivers, MPI, Red Zone issues, barriers to Azure adoption, and direct customer feedback. 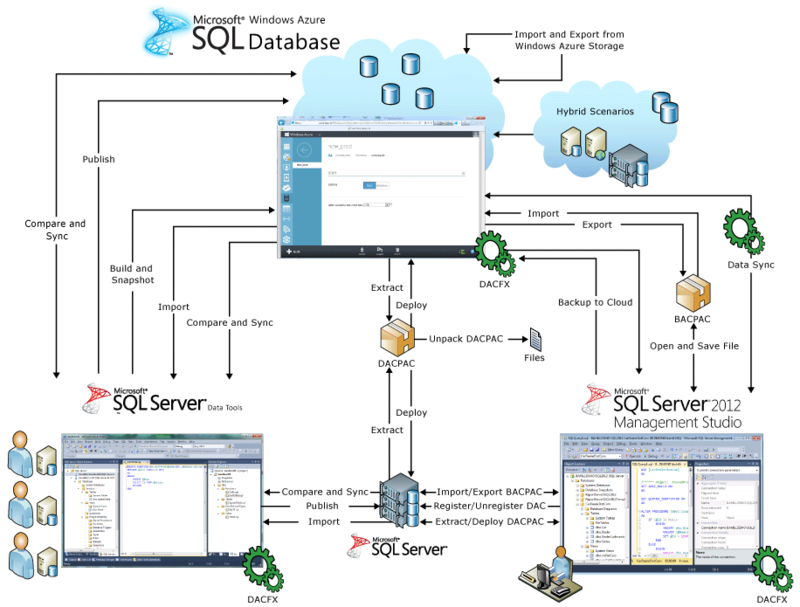 This entry was posted in PASS, SolidQ, SQL Server, SQL Syndication, SQLServerPedia and tagged Azure SQL Database, Database Lifecycle Management, DLM. Bookmark the permalink. Your current post has verified beneficial to me personally. interesting and sound content material.